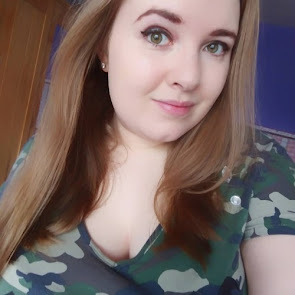 I have a few ideas of things I'd like to do and achieve by the end of the year - both personal and for my blog - which has had a fancy makeover for the new year! I like to think some (or most) of these are doable by the end of 2017. so let's see what I can do! 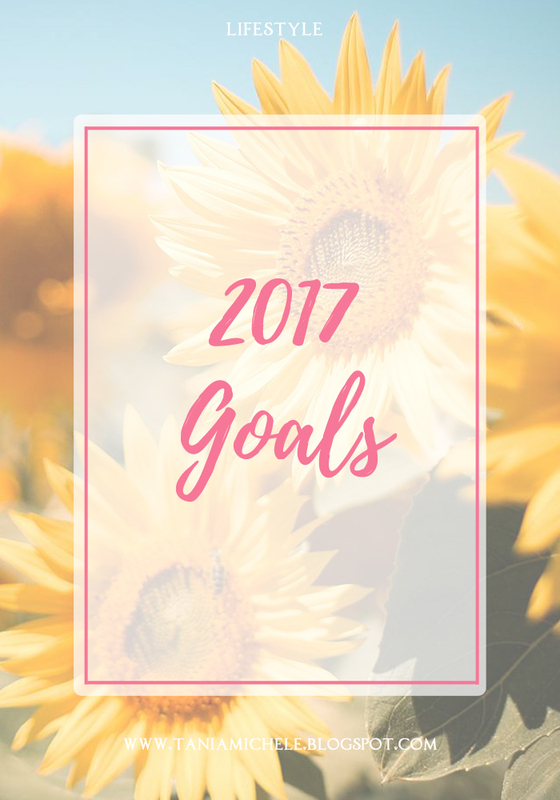 And if you have any goals for you or your blog, please feel free to share them! I'm not going to explain any of them this time, as I'd like to just leave this here as a list for me to check on, and also might be useful to anyone else looking to set themselves some goals. 😂😂 I was disobeying my own rule and wrote this post at 1am, so can tell I was tired!! Thanks for pointing that out, changed it to what it was meant to be now! These are great goals! I actually share quite a lot of these with you (aside from the blog goals, I've decided not to set any for myself apart from posting more!). I'm sure you're going to be able to hit your goals! 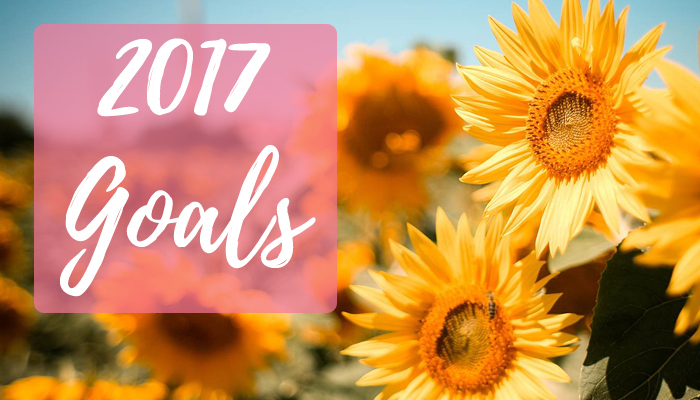 Out of interest, (I'm nosey and like knowing :p) are there any of these goals you think will be the biggest challenge for you? Thank you - I think a lot of people have similar ones thankfully, so I don't feel alone!! I like to set 'targets' just so I can push myself to get better with the blogging :) Haha, well purging my possesions, writing a book and being better with money are all the hardest three for me! Great goals Tania! I have some similar blog goals but with smaller numbers of course. I hope to get to the place where those numbers seem reachable. Hope you get them!